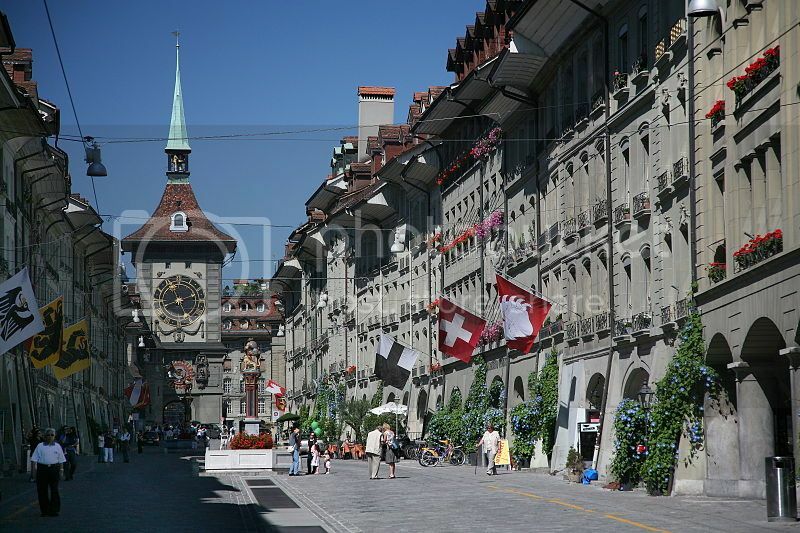 Berne is without a doubt, one of Switzerland must see places because of Berne’s stunning old medieval centre, which is home to the renowned Zytglogge clock tower, and Berne Cathedral and tower where you can get memorable views of Berne city centre. While in Berne, don’t miss paying a visit to the Swiss National Library, and the Historical Museum of Berne which boasts interesting artifacts on display such as old books and maps, as well as cool weaponry and armory objects. 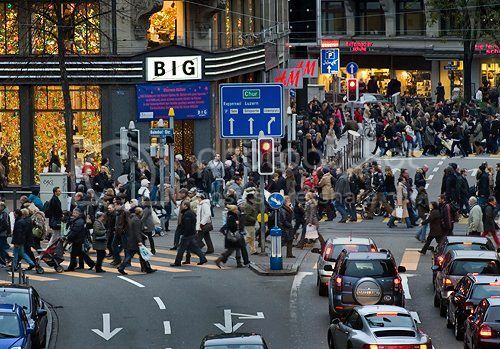 Zurich’s Bahnhofstrasse is another great attraction that you'd want to add to your list of Switzerland must see places. Zurich’s Bahnhofstrasse is one of the most upscales shopping streets in the country and one of the best places to buy genuine Swiss watches. There are also many designer boutique shops and trendy stores where you can do a bit of high end shopping, although window shopping is as popular! Besides shopping, you can do enjoy walks along the street and stop for a coffee on one of the many charming cafes dotting the street. 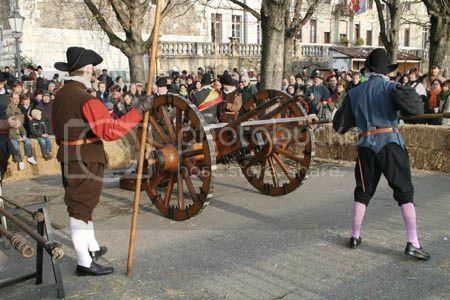 Geneva’s Old Town is without a doubt, one of Switzerland must see places because of its stunning cobblestone buildings and picturesque streets where the annual celebration of the L'Escalade Festival takes place in December. Whether you plan to stay in town or visit Geneva on a day trip, you’ll enjoy taking walking tours of Geneva's old town to explore attractions such as the Barbier-Mueller Museum, the Geneva Art and History Museum, and Geneva Natural History Museum, which boasts amazingly realistic dioramas of animal habitats. Lake Geneva is located a stone throw from the town of Geneva, and it’s inarguably one of Switzerland must see places because of the lake’s pristine and relaxing views. You can take hiking trips along Lake Geneva Shore Trail to enjoy the views of the scenery, and the gorgeous mansions along way. Besides hiking, you can boat sailing in Lake Geneva as well as attending fun events such as the Cully Jazz Festival (April) in the town of Lavaux, and the Festival (March/April) of Chocolate on the town of Versoix. 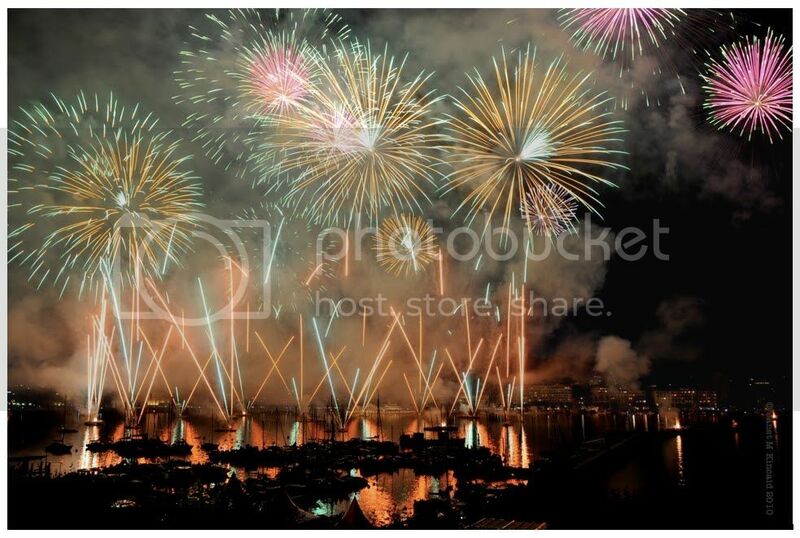 By the way, if you plan to visit Lake Geneva in summer, it’s worth visiting during the Fete de Geneva Festival (early August) to see the amazing firework show display from the lake. Basel is located right on the border with France and Germany, and just an hour’s drive from Freiburg Germany and Mulhouse. 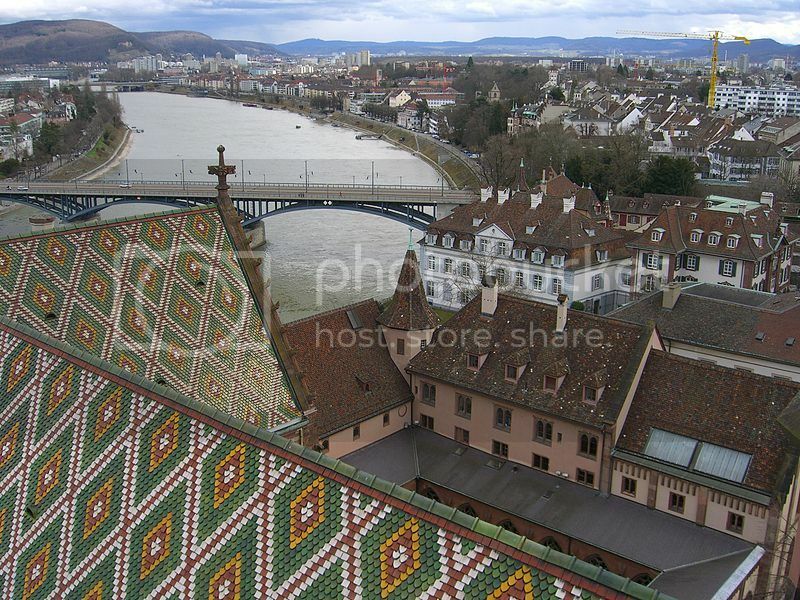 Basel is no doubt another of Switzerland must see places because of the many historic sites, cultural attractions and beautiful buildings to be seen such as Basel’s Cathedral and Town Hall. There are also many great museums in Basel that you can visit such as the Natural History Museum, the Paper Mill, the Toy Museum, and Museum Tinguely which is a cool art museum with interesting kinetic artworks and mechanical sculptures (many which you can interact with). 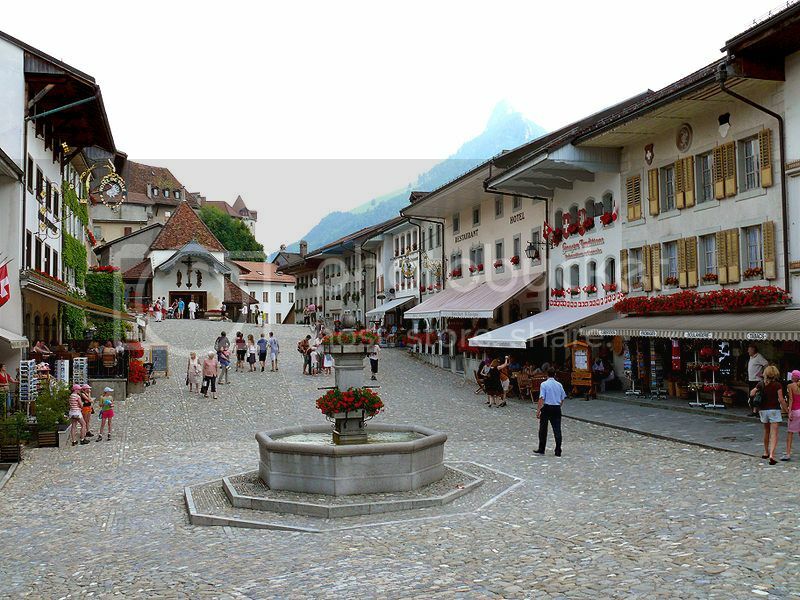 Gruyeres is another of Switzerland must see places that you have to include on your itinerary as it’s one of the most charming towns you can visit in Switzerland. The town of Gruyeres boasts lovely cobblestone streets and beautiful medieval architecture such as the town’s fortress walls, and Gruyeres Castle. If you’re looking to get a true glimpse of the past, you won’t really find a better place to experience “medieval Switzerland” than in Gruyeres. Also, while in Gruyeres you may want to tour Gruyeres Cheese Factory to see their interesting cheese making techniques, and sample some nice yummy cheeses! 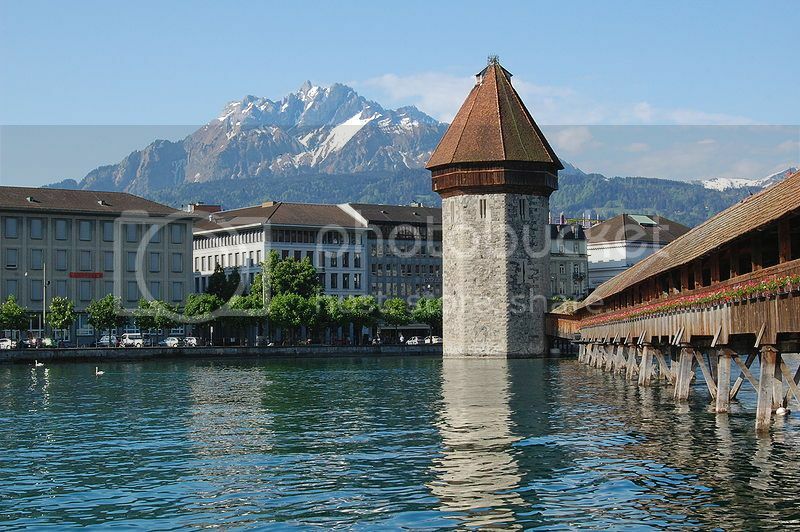 Lucerne is undoubtedly one of the most popular vacation spots in Europe, and one of Switzerland must see places because of the town's beautiful wooden bridges such as the Chapel Bridge – the oldest in Switzerland. Lucerne Old Town isn't surprisingly the top draw in Lucerne as it boasts postcard-like squares and buildings with impressive facades. Lucerne Old Town is also an easy to get around place so, you can enjoy walking tours through the charming streets, and along the Reuss River to see some of the grandest houses in Switzerland. Enjoy surfing My Travel Guide Posts for everything travel related such as top 10 lists, things to do and road trip itineraries for US, Asia, Europe, Canada, Australia, New Zealand, Mexico, Caribbean, Central America and South America. 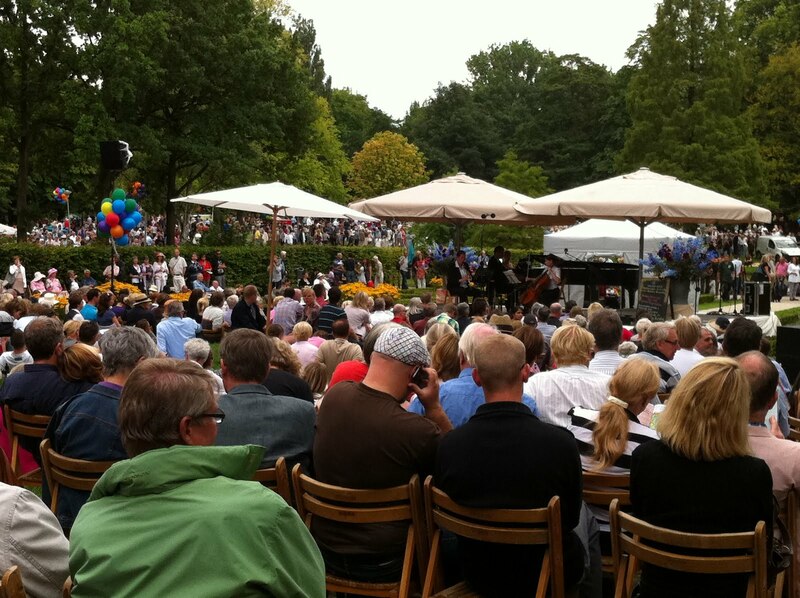 Attending A Festival Is A Superb Way To Spice Up Your Vacation!